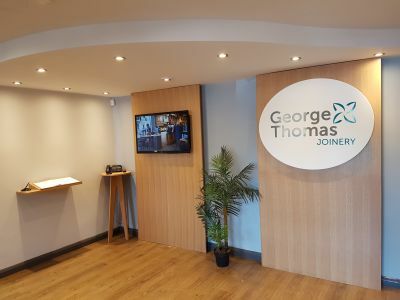 George Thomas Joinery specialises in the manufacture, production and installation of high quality bespoke joinery products for hospitality, commercial, retail, corporate, residential and public sector clients, either for the end user, home owner, main contractor or interior fit-out specialist. 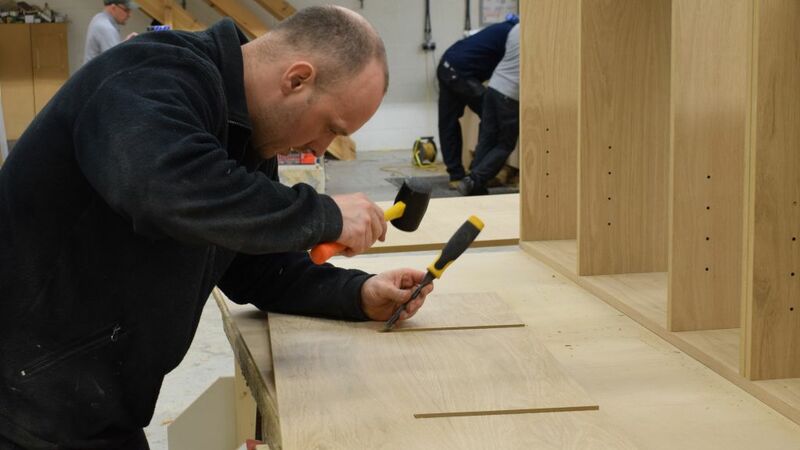 We are one of the UK’s leading bespoke joinery manufacturers for commercial applications, providing full production, assembly and installation services that can also include onsite fabrication. 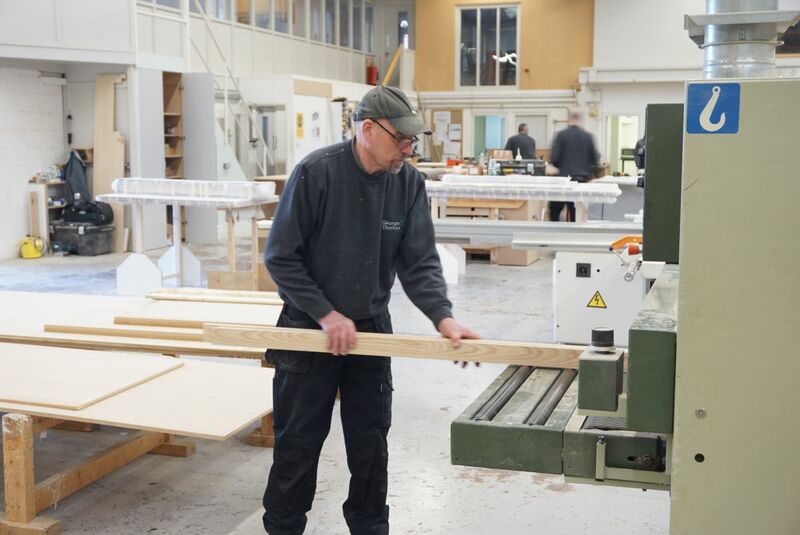 Centrally located in the Midlands, the size of our workshop enables us to take on work of all shapes and sizes for our clients. 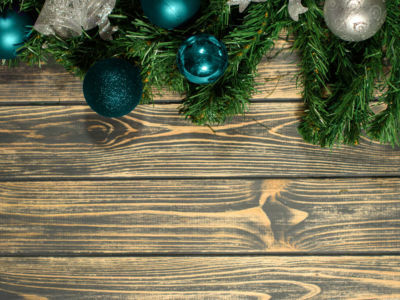 Bespoke joinery using hardwood, softwood and sheet materials such as laminates and veneers, can be combined with hard surface materials such as Solid surface materials (e.g. 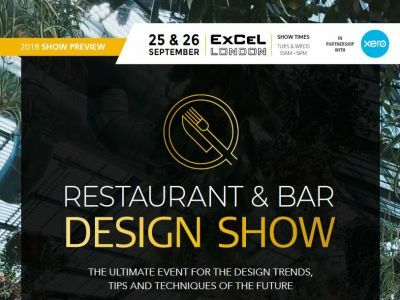 Corian), marble and granite or even metal or acrylic to produce one-off pieces of work. Or we can use our CNC machines along with our skills and craftsmanship to manufacture repeat items depending upon our client’s requirements. 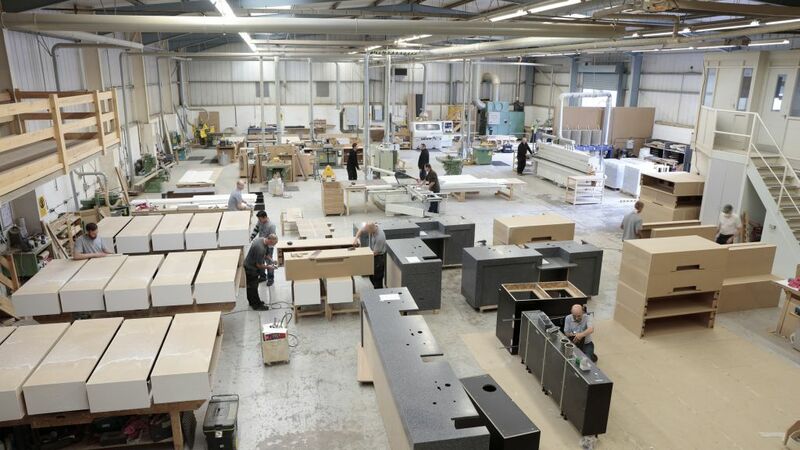 Should you require it we can also install the items we manufacture, utilising our own in-house project managers we will call in other trades as required, providing a complete shop fitting and interior fit out service. 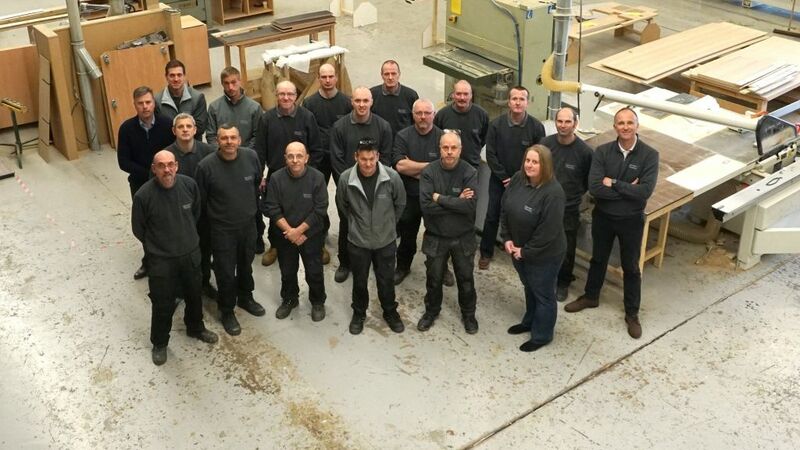 Although only registered as George Thomas Joinery in 2016, we were formerly a longstanding commercial bespoke joinery company of many years with a highly-regarded reputation and many repeat clients.